Located off of exit 13 on 400 in the Collection of Forsyth. 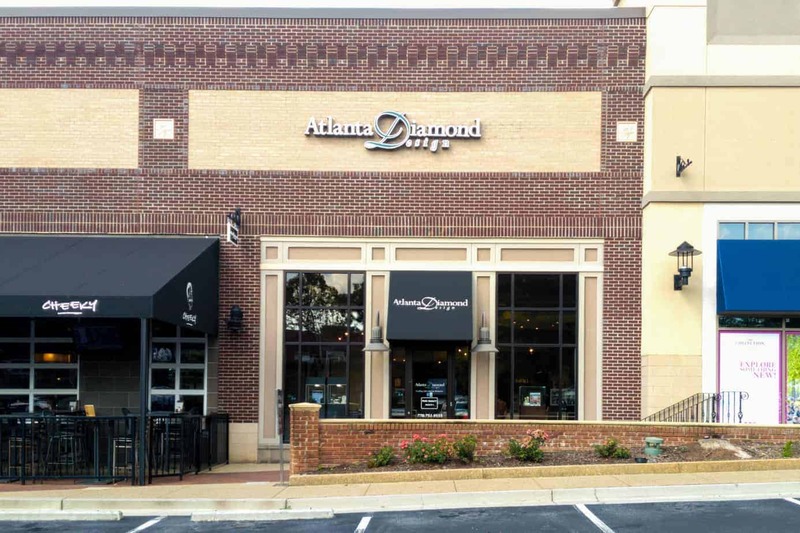 Atlanta Diamond Design has been helping create custom jewelry and repair for our customers since it opened in 2011. 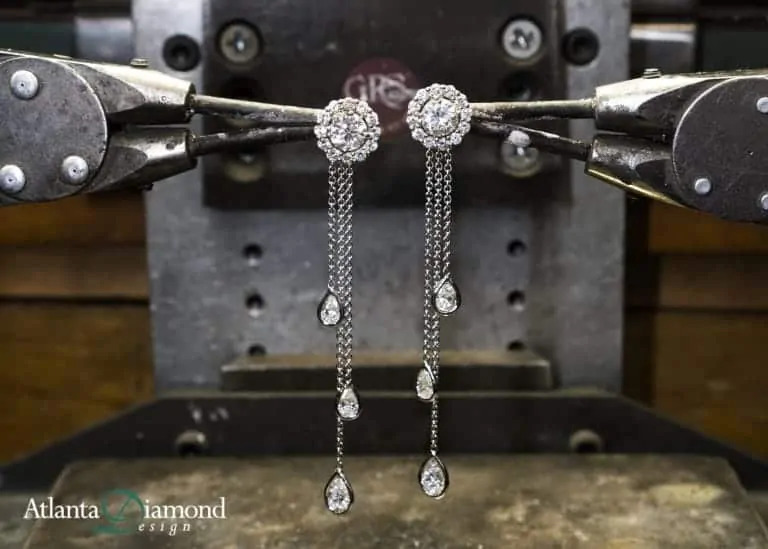 Our custom design jewelry is all made in-house in our very own shop. 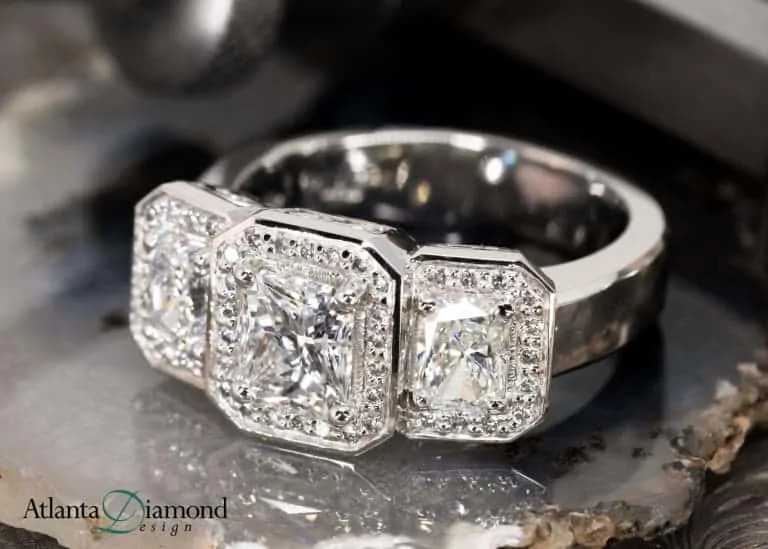 With a full shop and the most cutting edge technology in the industry we can make your dream jewelry come to life. Can’t find what you are looking for in the showcase? 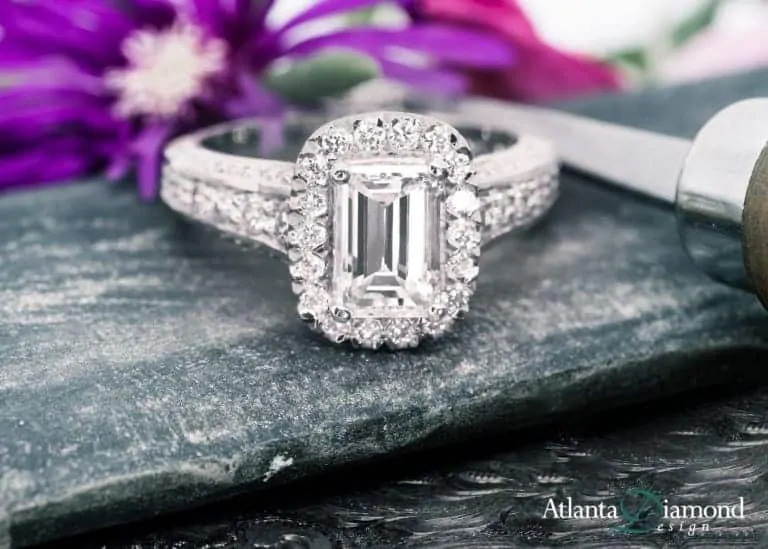 At Atlanta Diamond Design we specialize in creating one-of-a-kind jewelry that is unique just for you. 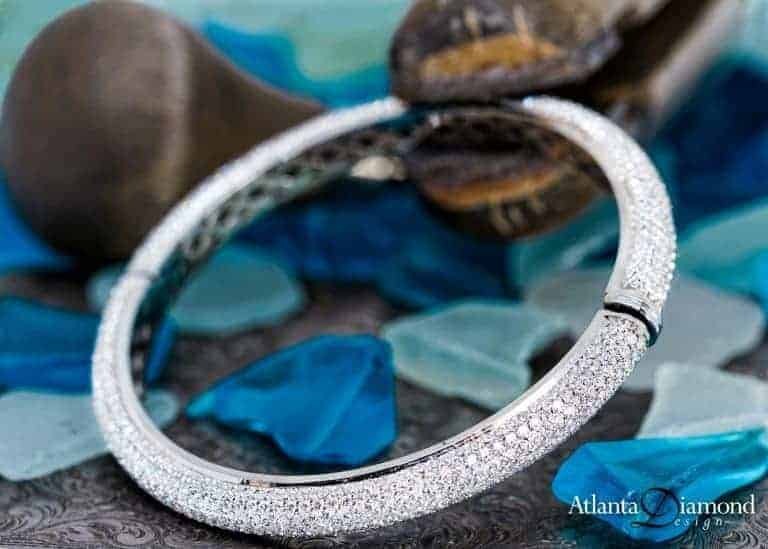 At Atlanta Diamond Design we know jewelry. 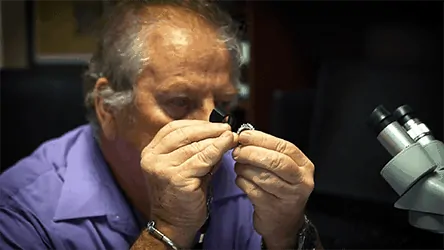 We offer while you wait, while you watch repair so that your jewelry will look like the day you got it. 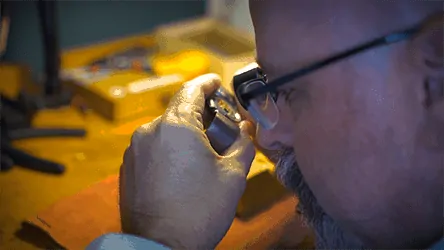 Whether your watch isn’t keeping time, your crystal broke, or you’re just not sure what is wrong, our professional watch repairman will be able to fix it. 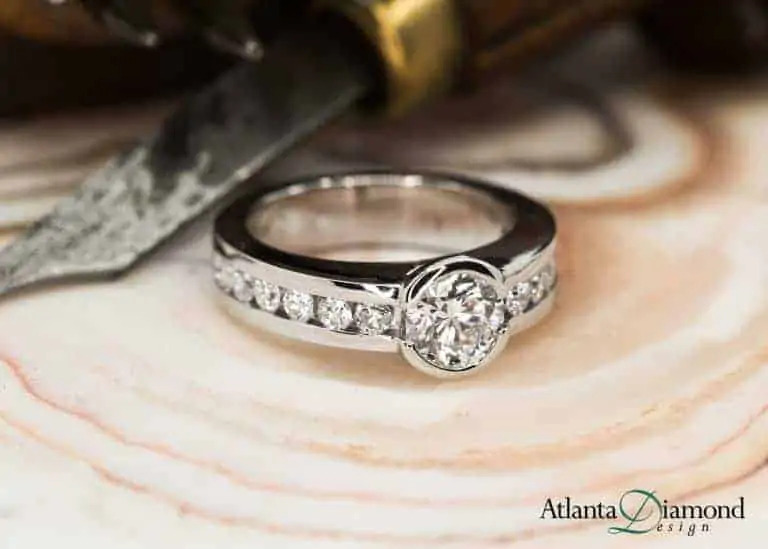 We can help you keep your jewelry safe. 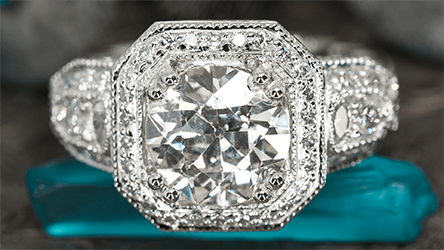 An appraisal for insurance is the best and easiest way to keep your precious jewelry safe in case something happens. Izzy is great. A straight shooter and cares about his customers. 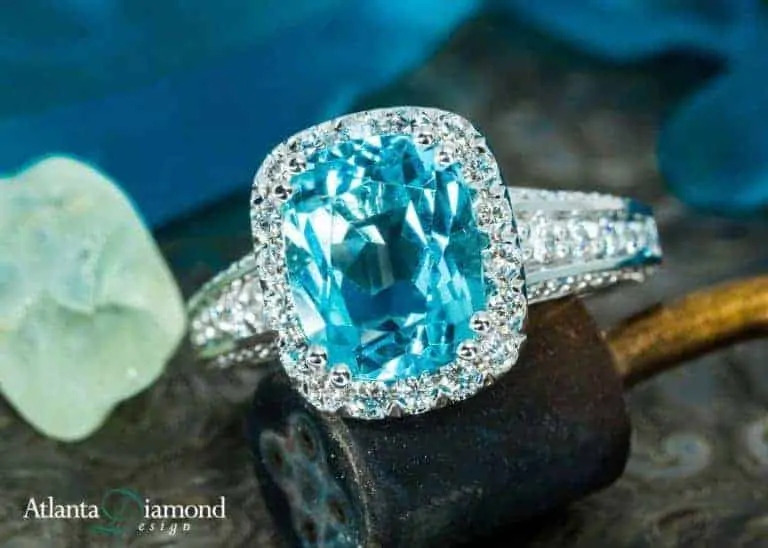 I highly recommend them for all your jewelry needs. They make me happy! 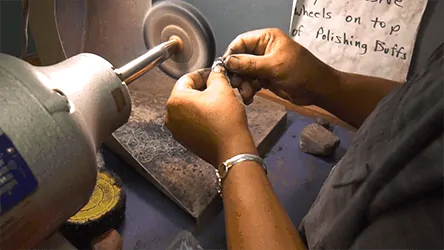 It’s THE place to find customized jewelry and personalized service. 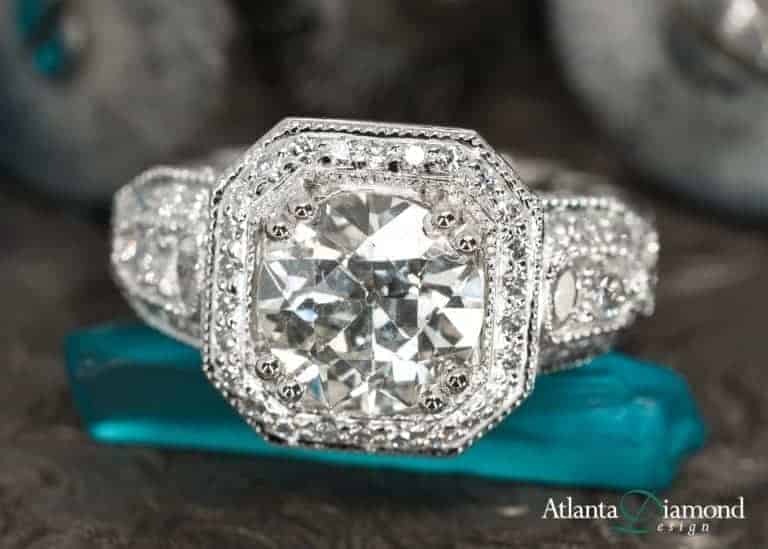 Izzy and the Atlanta Diamond Design team have always treated me professionally. Their selection is terrific. Everyone that works there was super nice and friendly. Highly recommend!! 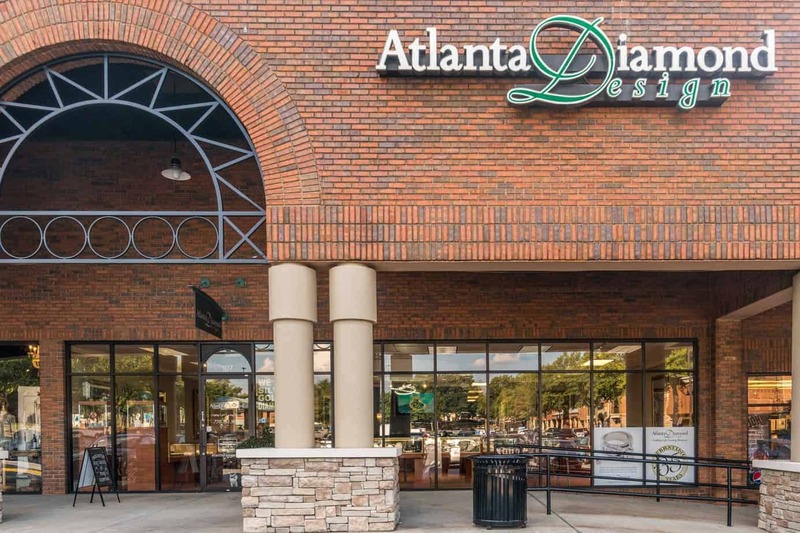 I had an excellent experience engagement ring shopping at Atlanta Diamond Design. My now fiance loves the ring. He was warm, welcoming, and knowledgeable. 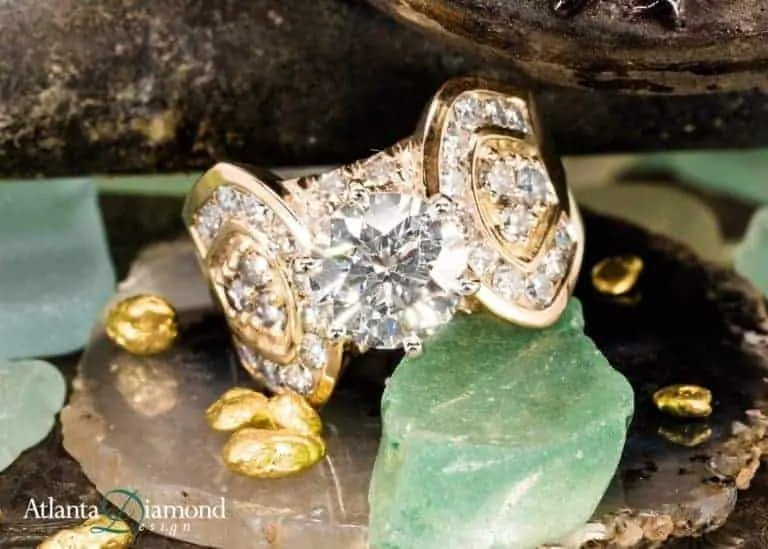 He suggested some additional work on my 30+ year old engagement ring and it came out beautifully! Izzy and Sophia were so accommodating and personable! I will be back! 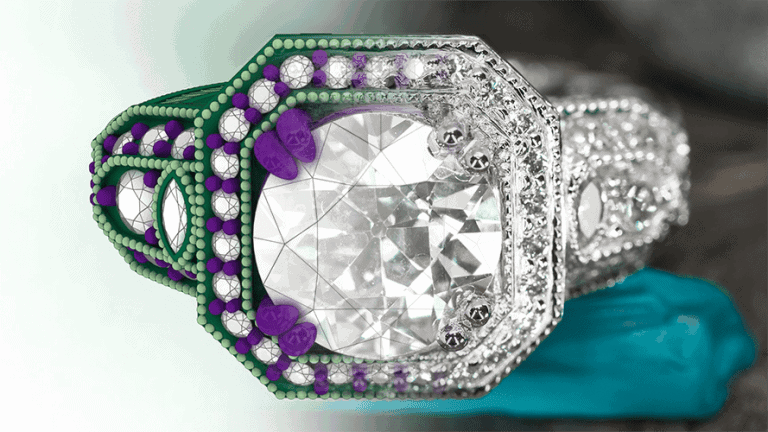 No cookie cutter jewelry here! Nothing better than that!